9,5 - Start was a little slow but it got so much better, David Tennant as Kilgrave is just superb. 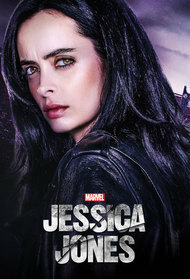 Jessica Jones is very cool. You should watch now!